Why X axis and Y axis of CO2 laser cutting machine shaking? In the process of using CO2 laser cutting machine, you may encounter shaking of X axis and Y axis, how to solve the problem? Let STYLECNC tell you. CO2 laser cutting machine has a table, on which are marked with X axis and Y axis, it is used for fixing the processed products. if the X axis and Y axis is shaking, this will cause a great error of processing products, the following is to make a brief introduction of CO2 Laser cutting machine boot after X or Y axes dithering phenomenon. 1. Move the X axis and Y axis by hand after turn off, if the resistance is obvious, check the X axis and Y axis rotation part if there is a foreign card, clean the X axis and Y axis rotation part of the foreign body. 2. Check the synchronous belt and laser gas pipelines gets stuck, whether beam deviation, adjust the crossbeam and belt, straighten out the trachea. 3. Check whether there is fault, motors and drives or replacement motor drives. 4. Check the signal or driving power to whether have damage, replace the signal lines or drive power. 5. If the problem still exists, may for the mainboard failure, please replace the motherboard. 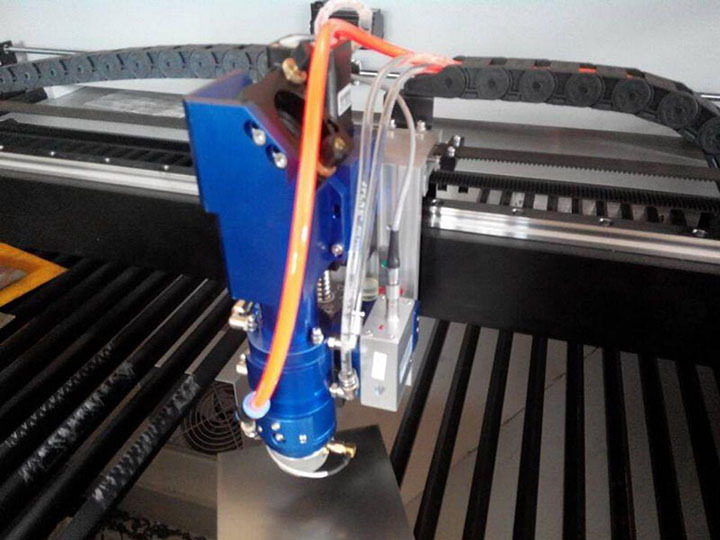 License: The text of "Why CO2 laser cutting machine X axis and Y axis shaking?" by STYLECNC is licensed under a Creative Commons Attribution 4.0 International License. • Previous: How to install CO2 laser engraving and cutting machine correctly?